You can't build the same house in this gorgeous neighborhood or anywhere else for this price! The price has been slashed for a quick sale. This home features 2 home offices, a dining room, butler's pantry, stainless steel built in double ovens, and granite counter-tops. Not to mention, the family room is open to the kitchen with built-ins around the fireplace. The expansive master bedroom has a tray ceiling, large master bathroom and the walk-in closet has a custom closet organizer. Upstairs you will be amazed by the upstairs loft, bedroom with an en-suite bathroom, and the 2 additional bedrooms sharing a jack-n-jill bathroom. Plus, a large screened in lanai, and a fenced in backyard. This home has everything you could possibly want in your home!! Wonderful 3 / 2. 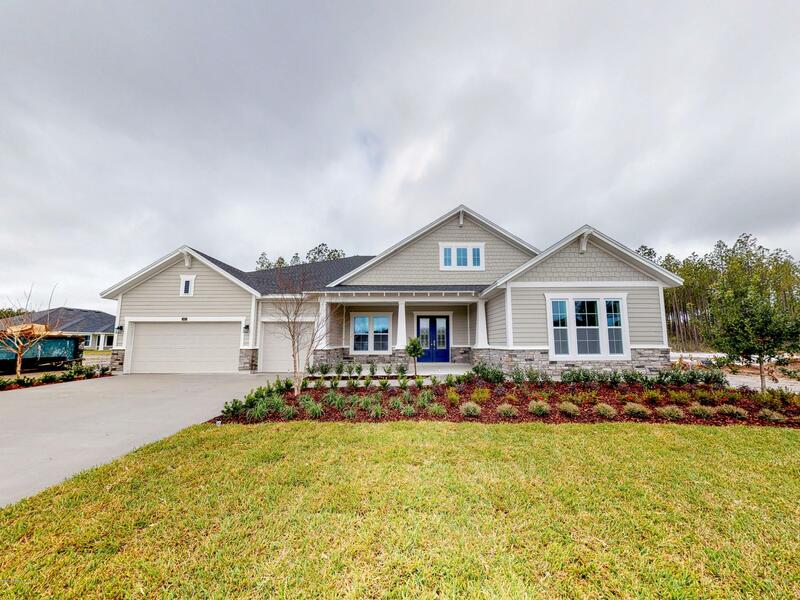 5 home in the sought after durbin crossing neighborhood of st. Johns county. This home offers a large master suite with walk in closet and master bath with garden tub and separate shower with dual vanities. 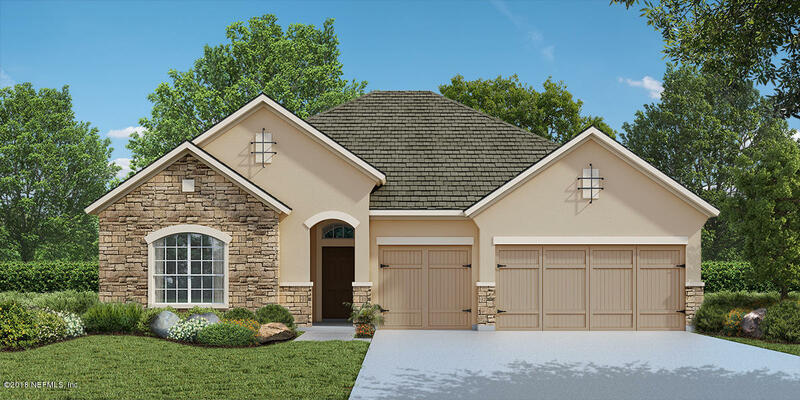 Split floor plan with two additional bedrooms connected by a jack-n-jill bathroom. 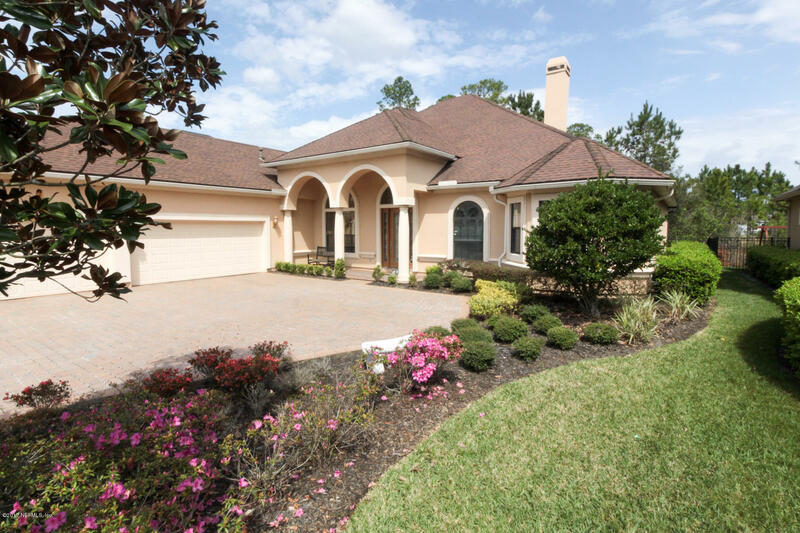 Fantastic open floor plan with custom kitchen overlooking the brightly family room. Imagine yourself enjoying nights on the screened in lanai as wading birds visit the pond behind the home. This home also features a formal dining room, office, inside laundry and 2-car garage. 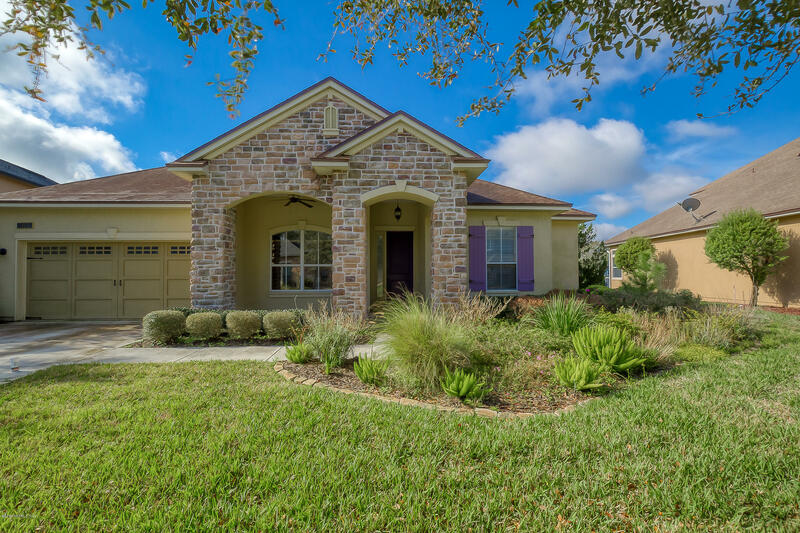 Durbin crossing is an amazing neighborhood convenient to both jacksonville and st. Augustine. The community has two pools, tennis & basketball courts, gym and activities for all ages! 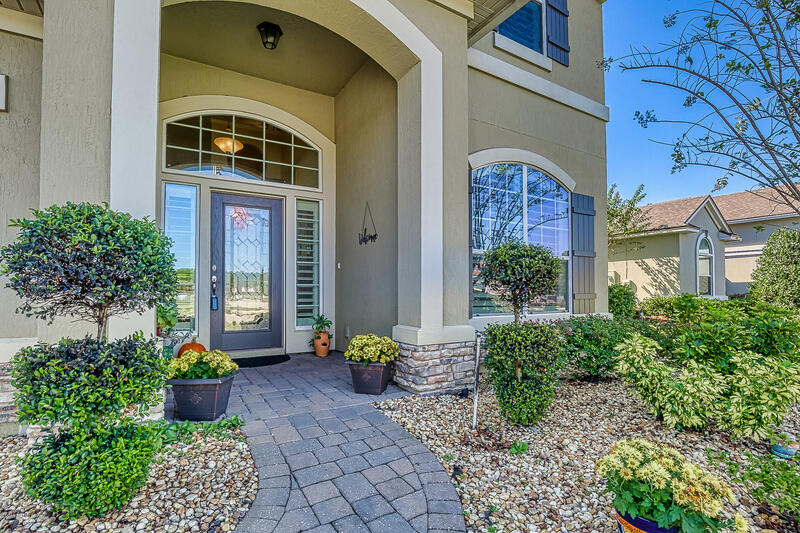 Inviting and spacious with welcoming entry and 10' ceilings throughout. Gorgeous gourmet kitchen with gas range and stainless steel vented hood provides perfect atmosphere to create culinary delights. Gigantic walk in pantry and elegant butler's pantry offer ample and beautiful storage. Relax by the bay window in the magnificent owner's retreat and unwind under the super shower's rain head. Private, tree-lined home site with lots of space between homes. Ready april 2019. Call for more details. This lovely home is perfect for a large family or people who love to entertain! 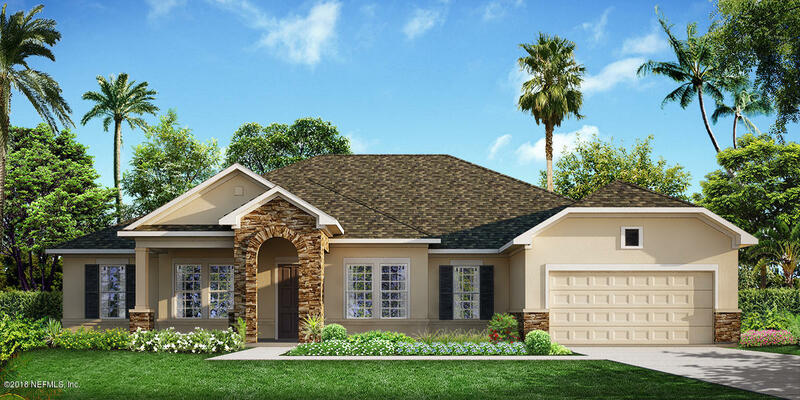 As you walk in from this beautiful home, you are greeted by a light-filled and spacious open-floor plan with gorgeous features like a gourmet kitchen, wood flooring, and sliding glass doors leading out to your expansive covered lanai. Superior quality and refined spaces make this 4 bedroom, 4 bathroom sunnyside the perfect floor plan for daily life and special occasions. Ready april 2019. Call for more details. Stunning and spacious single-story home on private, peaceful preserve. Stately double-door entry leads into open, light-filled gathering area. Large gourmet kitchen provides ample space for family, friends and delightful culinary creations. Grand owner's retreat features soothing sitting room while the spa-like master bath offers opportunities to pamper and unwind. Gorgeous details and impeccable design create a luxurious living environment. Spacious secondary bedrooms and flexible retreat give children or guest room to relax and enjoy. Ready now. Call for more details. This spacious tastefully designed 3 bedroom, 2. 5 bathroom floor plan provides luxury and function. Moving around the home is quick and easy thanks to our lifedesign features that keep daily life in mind. Enjoy the soft, natural window light from the comfort of the abundant open space in the living area. The kitchen island provides the perfect stage for family breakfasts and a great food station for your next social gathering. 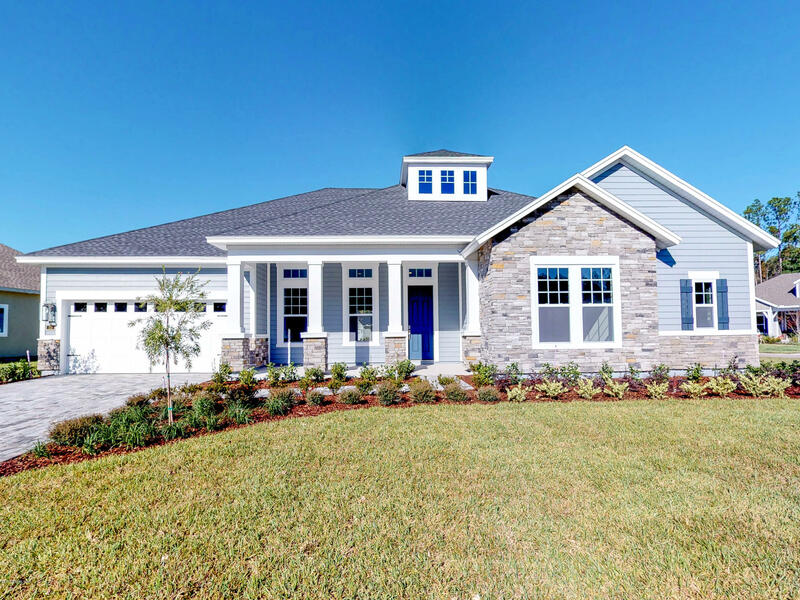 We believe you'll get more out of every day in this beautiful new home. The stunning headliner is the home for you! 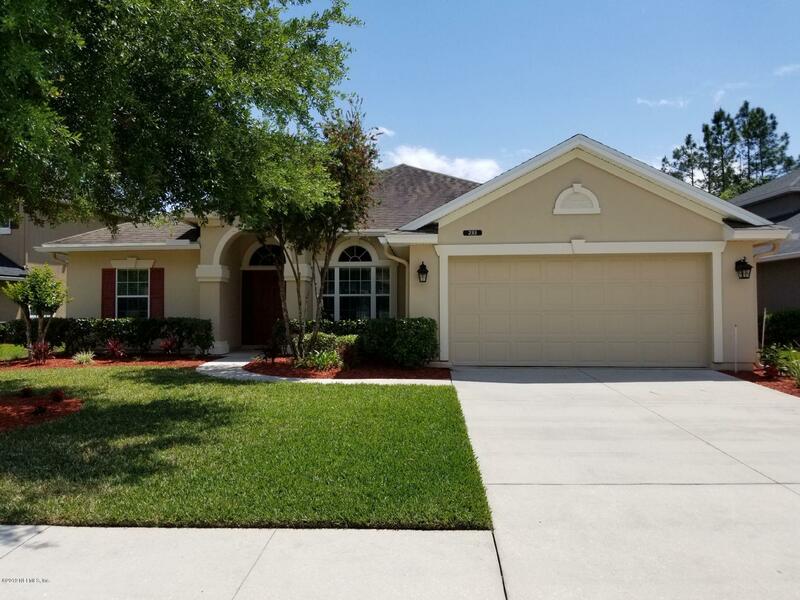 Very spacious, updated and open pool home with 5 bedrooms, 4 baths, study and game room. All on one level except the game room, and a bedroom and bath suite. 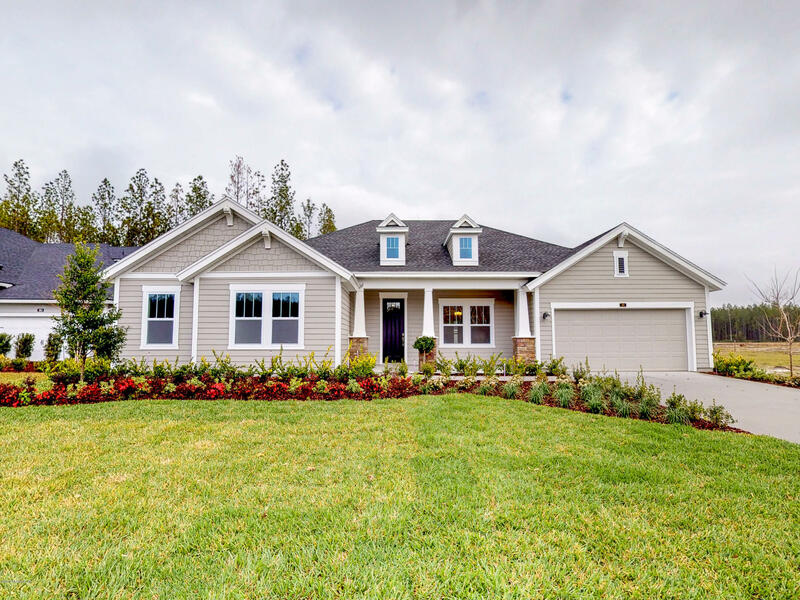 New wood flooring, freshly painted exterior, built-ins surrounding the fireplace, and many more bells and whistles offered in this popular ici egret iii model. Kitchen equipped with granite counter tops, lots of upgraded cabinets, stainless appliances and a built in desk. Screened salt pool with a travertine deck and built-in grill make this home great for family gatherings. Fenced back yard, and 3 car garage. A natural gas community helps tremendously with utility bills. Resort style amenities and activities for the entire family in this beautiful guard gated community in a a+ school district.